Numberion Money - Scam or Not? Numberion Money - Scam or Not? The binary options market consists of different contradictory elements. First, there is the theory that binary options trading is easy to understand, but yet to make profits, one has to engage in deep market analyses and strategic approaches. It still requires skills, resourcefulness, and knowledge despite being characterized as an easy money-making market. On the other end of the market, expert advisors or robots are an integral part of trading which trade instead of traders saving time and money. But yet, these robots are also very particular since some of them truly optimize traders’ results, while others are designed to work against the trader. The decentralized market makes it difficult for authorities to respond appropriately enabling scammers to scheme and plot against honest traders. Numberion Money is one of the auto-trading tools which is advertised as a tool of outstanding performance. Whether it is really an outstanding tool or an outstanding scam is discussed below. Numberion Money is automated software which should help traders gain loads of money in the binary options market. 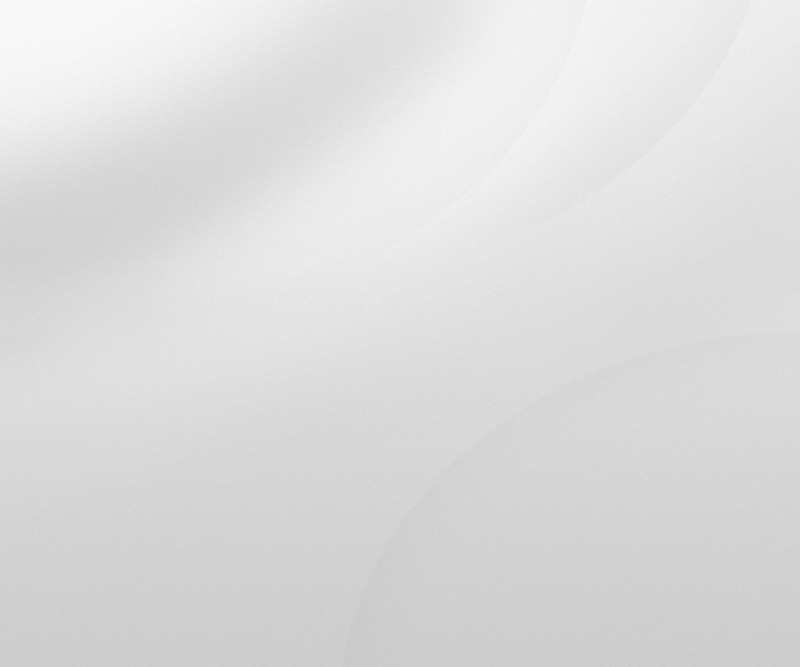 The Numberion Money app consists of all factors that are characterized by a scam. The owner and developer of the app is the so-called Ben Sherman, but the presentation video is full of flaws and inconsistencies and deviates from what is said on their website. Another warning sign is that the same model already circulated through the Internet just under another name, the Instant Income App by a so-called Mathew Michaels. We’ll never know when the Michaels and the Bens in the market are going to be tracked down by authorities. This has become a common tactic in the binary options industry that the same products circulate over and over again just going by different names. The absurdity seems to have no end and the scammers are regularly presenting the old new tools hoping to find new victims. Since it became a major trend, we can only suggest that their schemes are working and that with every new version of the same product attracts a significant number of traders, otherwise, it would have stopped by now. 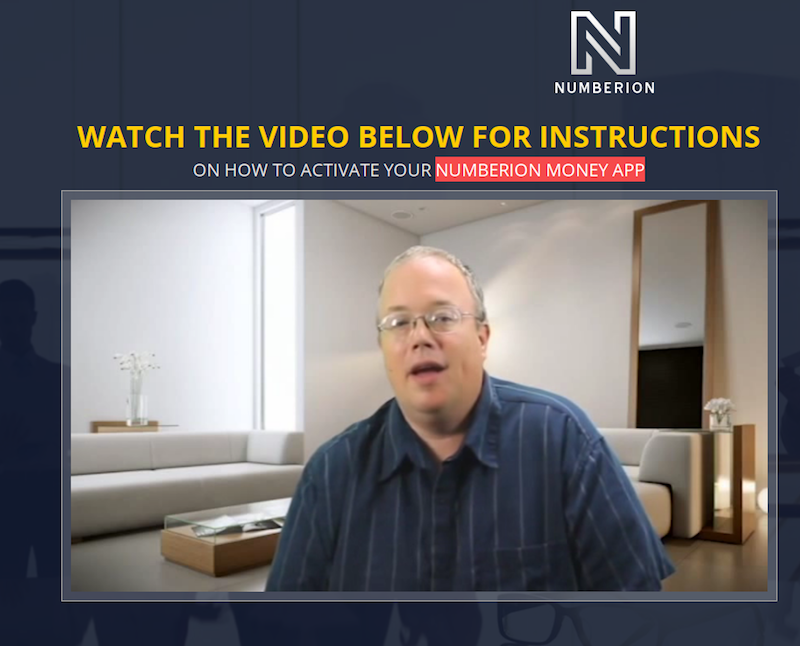 The Numberion Money App video is a deceiving marketing trick not talking about the app itself but rather focusing on presenting the so-called Double Comma Club of billionaires. As an auto-trading tool, the Numberion Money App represent a system based on algorithms and calculations which automatically analyze the market and price values so that they can predict winning trades. As every scam, the Numberion Money tool promises high returns and guarantees profits. They state that everyone can become a millionaire in several months just with the help of this app. The app guarantees a $1000 profit on a daily basis, and the convenient name of Double Comma refers to the idea of reaching a six-digit amount which requires the two commas. We can see that this scammer has really spent considerable time to come up with catchy and attractive slogans to draw attention to their sugar-coated scheme, hoping that no one is going to dig under the surface. Ironically, thanks to the many launches of binary options scammer tools and software, people can tell apart the scams from true offers and products. To use the software, traders have to deposit $250 with no free test periods. The whole thing is not worth that money, and we advise you to stay far, far away from this scamming system. Final Conclusion: Is Numberion Money App a Scam? The Numberion Money App, unfortunately, falls into the category of scamming systems and is aimed at taking traders’ money without giving anything in return. It seems that scammers are not truly resourceful with their identical and cloned offers. One scam looks just like the other and so on and so forth. All of the scammers hide behind false aliases and hire actors to present the “product,” and more often, they even hire the same actor. Luckily, scammers have not come up with a more authentic scamming scheme, and they loyally stick to the same pattern. Binary Minery review: Numberion Money: 1 stars.